On a December morning after I dropped my 10-year-old son off at school, a Christmas song came on the radio, which triggered a future vision of my daughter. It was of her in a wedding dress at a church full of family and friends. The church was decorated with holiday colors; red and green. She was beaming with love and happiness as she stood at the top of the aisle, ready to take her first step towards a new life. My eyes suddenly filled with tears, as the vision was a huge moment for me. It allowed me to see my daughter thriving in life. I got to see a future for her, where we were no longer living day by day. For the past eight years of my daughter's 16 years of life, we have been dealing with her mental health issues. At the age of eight, while in 3rd grade, Ellie was diagnosed with Generalized Anxiety. At the age of 13 it was recommended that she have a neuropsychological evaluation. She then received the diagnoses of ADHD -- Inattentive Type, Major Depressive Disorder, Oppositional Defiant Disorder. Along with an eating disorder -- Binge Eating. This journey took us to see many different service providers, to inpatient hospitalization, partial hospitalization and to inpatient residential treatment for five months, where she celebrated her 14th birthday. This caused me to only focus on our day to day tasks, whatever is needed to get us through the day. I remember at one point my husband said our daughter "isn't like the other kids, she struggles at school, she doesn't listen, she doesn't care, she doesn't . . ." I told him, "You are right; she isn't like other kids, and we need to realize that and just accept her for 'Ellie.'" I think this is when I stopped looking towards the future and setting goals for college, for life, for success outside of daily life. The reason was to protect myself from feeling disappointment and/or sadness. She had some dark times. She pushed away her family, her friends, she hated everyone. She talked about hurting herself. There were times I would come home, worried what I might find. Slowly opening her bedroom door, calling her name. Waiting, hoping for a response. How could I plan a future for this child, when I was just hoping for another day? I have always told my children they can do and be anything. Thinking I am an amazing positive mom. With my daughter, I wasn't truly feeling it in my soul. She wasn't saying anything positive about herself, so I would say it for her. If I wasn't believing it and she wasn't believing it, of course it wouldn't come true. We weren't manifesting the positive words, because we didn't radiate the energy of confidence and, in turn, attract the experiences. I learned your thoughts and energy create your reality. Fortunately, with my new knowledge, over the past two years I have seen a transformation in my daughter. She is now not just coping with mental health, she is thriving. I now see a bright future! This doesn't mean that she won't experience bumps along the road, but I feel she is better equipped to handle them. Over the last two years we have switched from mainstream medical treatment to a holistic way of treating her mental illness. This has been the spark to change her life! I ask you . . . what do you envision for your child? Don't let an illness or any other situation stop YOU from seeing your child live the life they deserve. If we can't see an abundant future for our child, they can't see it for themselves! Here are some suggestions of questions to ask your child, if they are in a good place and ready to answer. Listen with intention and don't interrupt unless asked for advice or to respond. • What are your dreams for the future? • How can I (we) support you? • Tell me (us) some goals that you have for yourself? Anything they share with you should be celebrated! Here is an example of when I asked my daughter one of her dreams for the future. She told me she wanted to live and work in the city. I listened and didn't push any further. I closed my eyes and saw a vision of her in the city with her own apartment, a huge smile on her face. This is a celebration -- for a period of time she didn't leave her room for 30 days because she was so depressed. Now she wants to live and work in the city. I didn't ask questions about how she's going to pay for rent, transportation, work, etc. This would have just destroyed the outlook she had towards her future. Be the spark to ignite change, to see the future for your child! They will feel your shift and be ready to take on their future with the brightest of excitement. Heather Nardi - Founder of the High Vibe Movement™, Holistic Life Coach, Amazon Best Selling Author, Speaker, and Parent Advocate for Mental Illness. She is the High Vibe Igniter! She believes that everyone deserves to live their best life, by lifting their vibration to LOVE. For families it starts with sparking change in the vibration of the heart-center of the family, which will ignite a shift in all family members. Heather is a married, Mother of two children. Heather is open to sharing her own family's struggles through mental health in both her speaking and as an author. Heather embraces a model of health care which emphasizes the power of mind, body and spirit in healing and general well-being, to shift you from a low vibe life to high vibe life. Heather is a Co-Author in the book "Don't Be Invisible, Be Fabulous", a contributing Author in "365 Ways to Connect with Your Soul" and "365 Moments of Grace". She is honored to be a Co-Author in "20 Beautiful Women™" Volume 4. 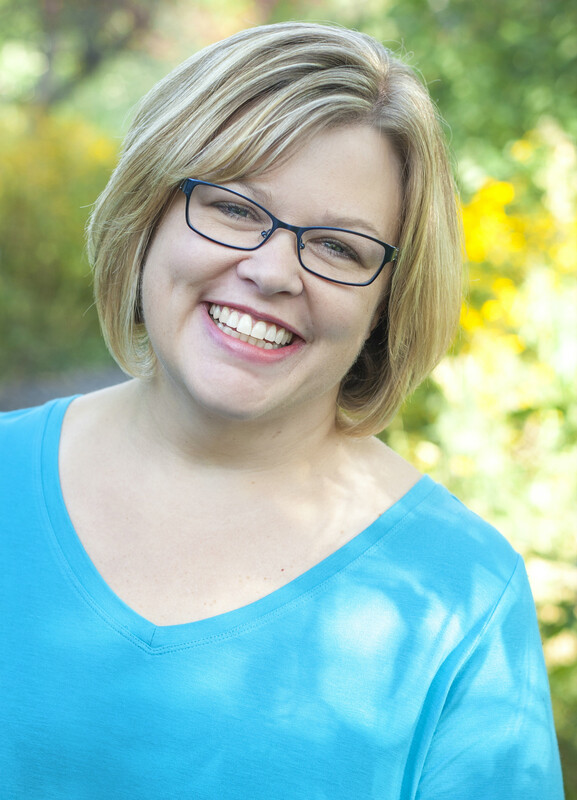 Heather feels that writing gives her a way to connect and inspire others to be the igniter of their life.